Through out the year Father’s House run a range course to help people gain a greater understanding of the Christian faith and to equip people for every day challenges. These include The Marriage Course and Alpha. Please see below for further details or ring the church office to find out when the next course will begin. A series of sessions set in a fantastic atmosphere. You will be served with a meal and/or coffee, tea and dessert at a table for two while listening to practical talks that are informative and fun, either given live or played on DVD. 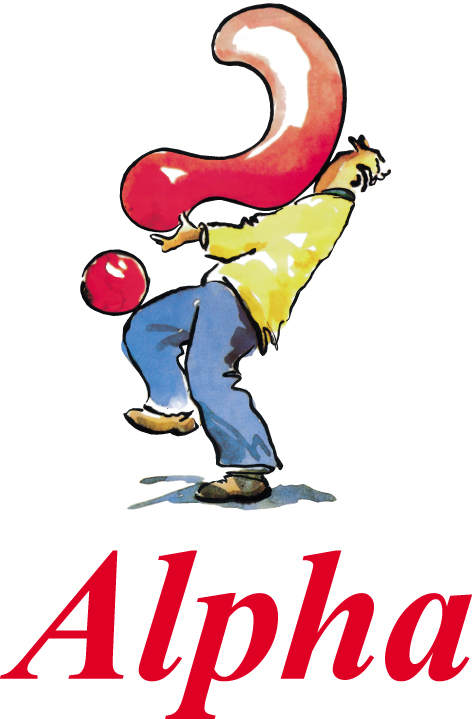 The Alpha course is an opportunity for anyone to explore the Christian faith. It is relaxed, low key, friendly and fun. It’s a place where people can come and ask questions, delve into issues and look for answers together. The Alpha course consists of a series of talks looking at topics such as ‘Who is Jesus?’ and ‘Why and how do I pray?’ After each talk we divide into small groups for a time of discussion. CAP Money is a revolutionary money management course that teaches people budgeting skills and a simple, cash-based system that really works. This course will help anyone to get more in control of their finances, so they can save, give and prevent debt. CAP Money is a course devised by the award winning debt counseling charity, Christians Against Poverty. For more information please contact the church office on 01709 878766.